Avery Hoepner has been named to the 2019 Wisconsin Basketball Coaches Association All-Star game. The game will be played June 15th at Just a Game Fieldhouse in Wisconsin Dells. Every all-star is asked to raise money for the MACC Fund. If you would consider helping Avery reach his fundraising goal, here is a link where you can make an online donation. http://www.wisbca.org/allstar-game/donation-banner/ Thanks! 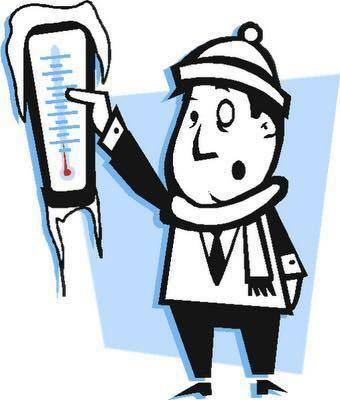 Due to the frigid temperatures, School is canceled Tuesday, Wednesday, & Thursday Jan. 29, 30, & 31.